We give you the resources you need to CLOSE MORE TRANSACTIONS! Pivotal Capital Group is a direct lender providing financing for non-owner occupied residential properties throughout California. We lend on a fix and flips, ground up construction, bridge/acquisition, and small value-add multifamily property repositions. Pivotal is well-capitalized with institutional private equity and offers stability, strength, fast response times, and certainty of execution for our clients. -Loans from $100,000 to $15,000,000+ -California property -We hold, manage and service all loans internally — We are a direct lender loaning our own funds. We are not a broker to other lenders. They welcome loan submissions from brokers and are actively seeking new borrower relationships. After a 7 year run, John set his sites on his biggest development project, 1 UP Golf, which designs, builds, and operates luxury golf driving range entertainment facilities throughout the US. 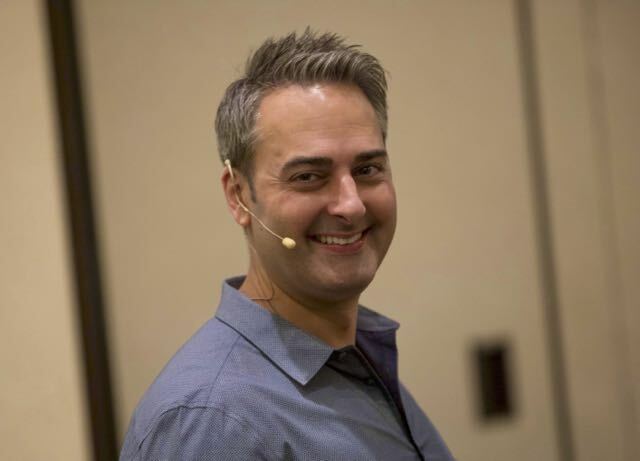 His North American book tour for his latest #1 Best Selling book “The Lux Home Pro Formula for Your High-End Home” makes him an ideal keynote speaker and entertainer for your next event. His comedic and no-nonsense approach to life and business makes it fun and entertaining for all who participate in his talks. In life and in business, follow two simple rules, Bet on Yourself, and Always Play The Long Game. 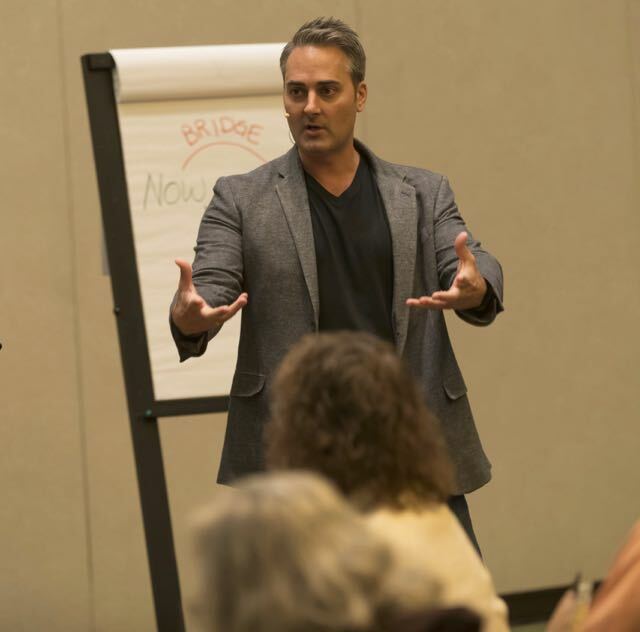 George, a 3-time best-selling author and thought the leader in the finance and investing space, has blown the lid off a new paradigm no one is teaching; or even talking about, until now! The traditional methods of building wealth can be grouped into 3 main categories: Investing, Trading, and Saving. These traditional methods work; however, they require a lifetime commitment to learning and implementation. 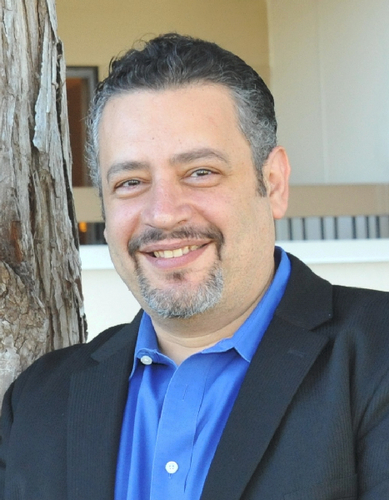 Benjamin Donel (“Donel”) is the managing member of Sunset Equity Funding, a private money lender and a private asset firm that purchases all types of properties at the trustee, notes or other security instruments in default and REO properties. Donel has engaged in hundreds of transactions through the trustee sales and has been working at the Trustee Sale for nearly 18 years, as an Attorney, Real Estate Broker, and Real Estate Investor. He is knowledgeable with all the knots and bolts of purchasing distress assets. His management team comprises of in-house Attorneys, Escrow Company, Real Estate Brokerage Firm, contractors, managers, CPA’s and other Real Estate professionals. His professional team and company structure have enabled him to buy, rehabilitate and flip properties in a most expeditious manner with unmatched profit margins from other competitors. Donel is a well-known real estate mentor, lender, and educator with extensive knowledge in the area of foreclosure, trustee sales, and note purchases and lending. Donel’s goal is to venture his company to new levels of achievements, by utilizing the road map to success that has been perfected throughout the years. Specialties: Hard Money Loans, Private Lending, Fix & Flipping, Auction Buying, Real Estate foreclosures, trustee sales, transaction, litigation, and hard money lending. Linda has purchased single family homes, multifamily units, probates, REOs, and short sales. Linda Pliagas has worked simultaneously in media and real estate for the past 16 years. A journalist since the age of 18, Linda has also freelanced for numerous national magazines, local newspapers, and global websites. HRS along with Renaissance Antiques, located in the same building, have some of the most exquisite and valuable antiques for sale, they specialize in vintage fine watches, clocks, and music boxes.